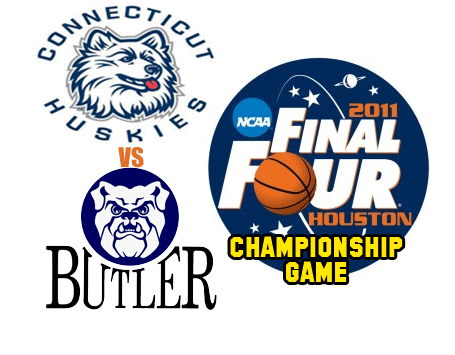 SurveyAnalytics Blog: NCAA Basketball Championship - Prediction? Do you want to see how your responses compared to others who took the same survey? Check out the new spotlight reports that we have launched on iPhone and tell us what you think. Note: We will put out an update on this post once spotlight reports become available on Android, Blackberry and WinMo.